Enjoy more carsharing for less when you make use of our special car2go offers. Our specials and offers give you the best of car2go. Enjoy bigger savings when you book a car2go package during our special package promos throughout the year. Carsharing has lots of friends. We've joined forces with like-minded partners to bring you the best cooperation deals in town. Keep checking back for new promo codes and coupons from our partner cooperations in Spain. Discover museums, attractions, and fun activities happening near you – thanks to car2go! 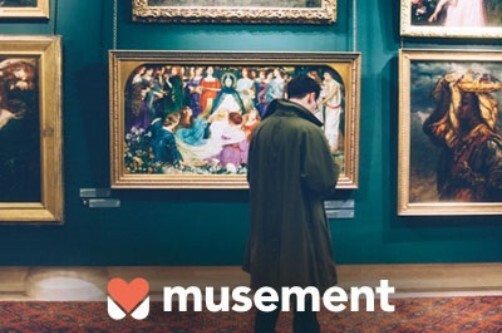 For a limited time only, enjoy a 5 € discount on your purchase when you buy a ticket on Musement. Just enter the promo code MUSECAR5E upon checkout. Offer expires 31 December 2018. Terms and conditions apply. Your card for more mobility. 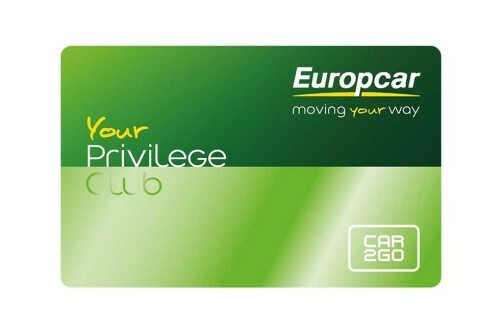 Your benefits: Up to 15% discount worldwide, free weekend after your 3rd rental, guaranteed bookings, up to 15% discount with our partner AccorHotels, and order your free Privilege for car2go Card!